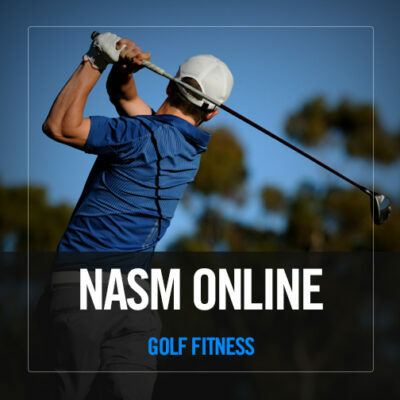 Be the expert your clients turn to for knowledge, training and results. As an NASM Certified Personal Trainer (NASM-CPT) you’ll design effective and individualized exercise programs for clients and help them achieve their health, fitness, and performance goals. 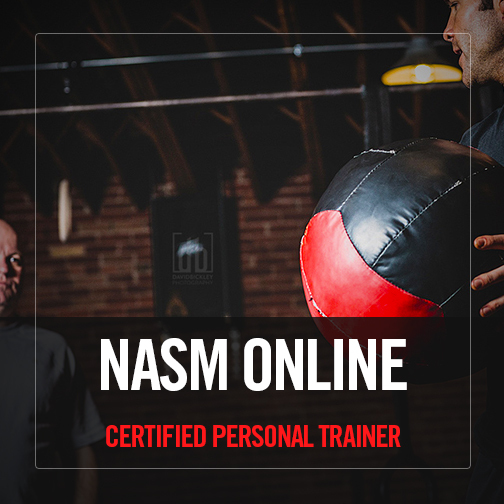 Tap NASM’s Optimum Performance Training™ (OPT™) model. 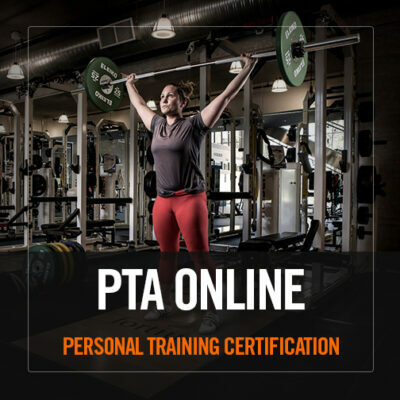 With OPT you’ll successfully train any client, anytime, anywhere. It’s proven. It’s easy to use. It works for you and your clients. Learn with confidence. Whatever your learning style, you’ll find the resources you need for certification success. 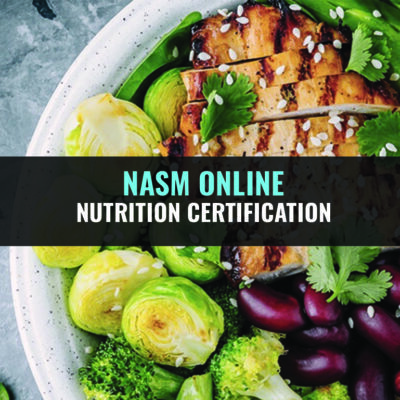 Whether you prefer hands-on learning or self-directed, self-paced knowledge, we have what you need to keep you on track and get you prepared.